William Sabinson has devoted his entire career to the representation of insurance companies and their insureds. William’s primary area of practice is first party property insurance litigation, both residential and commercial. Additionally, he has significant experience in defending motor vehicle and premises liability injury claims, as well as defamation actions and third party property damage claims. William is an “AV Preeminent” rated attorney by Martindale-Hubbell. 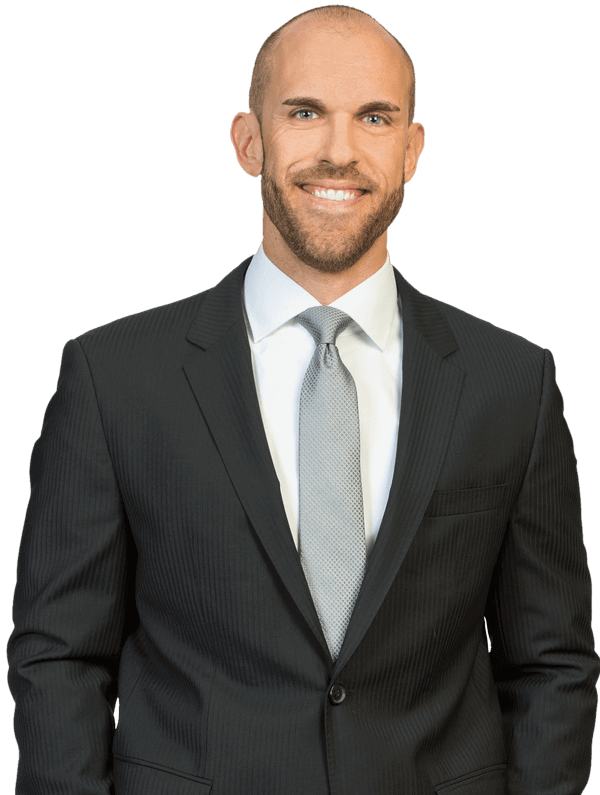 In addition to achieving excellent results, William prides himself on providing the highest level of service to all clients, whether individual, commercial or institutional, and credits his past successes to thorough preparation and attention to detail. In doing so, William strives to provide accurate, early-stage evaluations which allow he and his clients to work together in preparing litigation strategies that are not only designed to produce results and protect the client, but are also efficient and cost-effective. William is a member of Kubicki Draper's First Party Practice Group. Comprised of attorneys from all firm locations who practice in first party insurance-related matters, the First Party Practice Group is a collaboration of its members' knowledge and experience that enables each individual attorney within the group to provide a level of service and legal counsel which consistently exceeds client expectations. Prior to attending law school at Nova Southeastern University, William majored in Marketing and Business Management at Lynn University and Northwood University, where he toiled as a catcher for both baseball programs. William resides in Jupiter, Florida, with his wife and son, and their Yellow Lab, Bailey. They enjoy cheering on the San Diego Chargers and Padres, Florida State Seminoles, and the Miami Marlins, as well as snowboarding, traveling and all things outdoors.